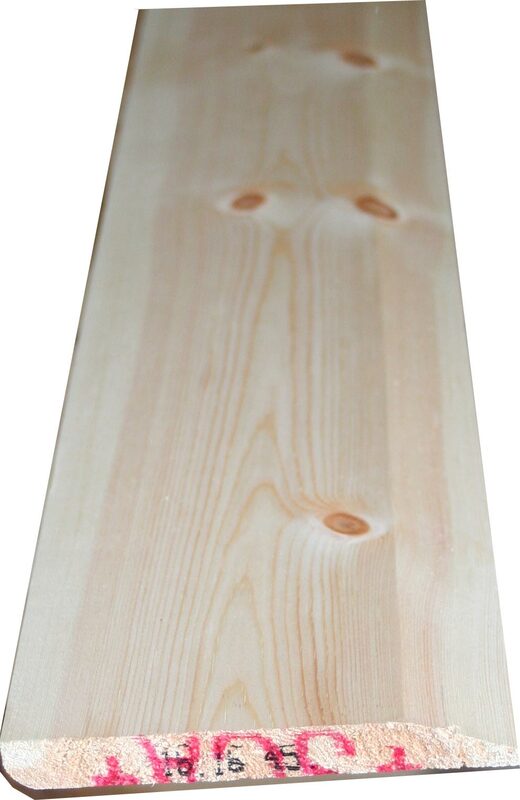 Softwood Timber is a natural product - variations in knots, colour and grain should be expected. Price is per metre, and per length in the drop-down menu - we can price larger quantities and pack lots per cubic metre. - The FSC logo & FSC® initials are registered Trademarks of the Forest Stewardship Council®. Haulier Delivery by pallet can be arranged for larger quantities of Softwood Timber Skirtings and Architraves. E. & O.E. 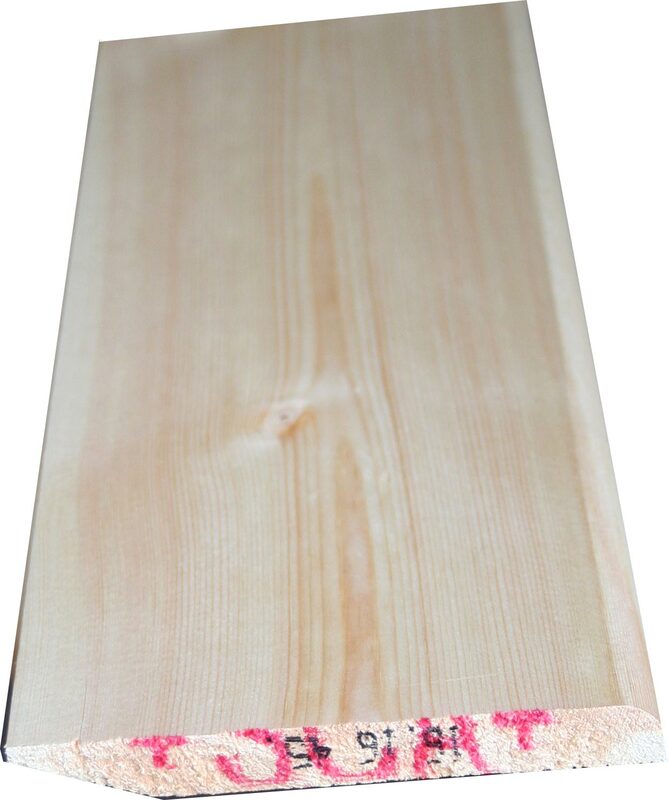 see T&C - We do try to keep prices and specifi­cations of 5" Splayed Architrave Board correct, but mistakes can be made!